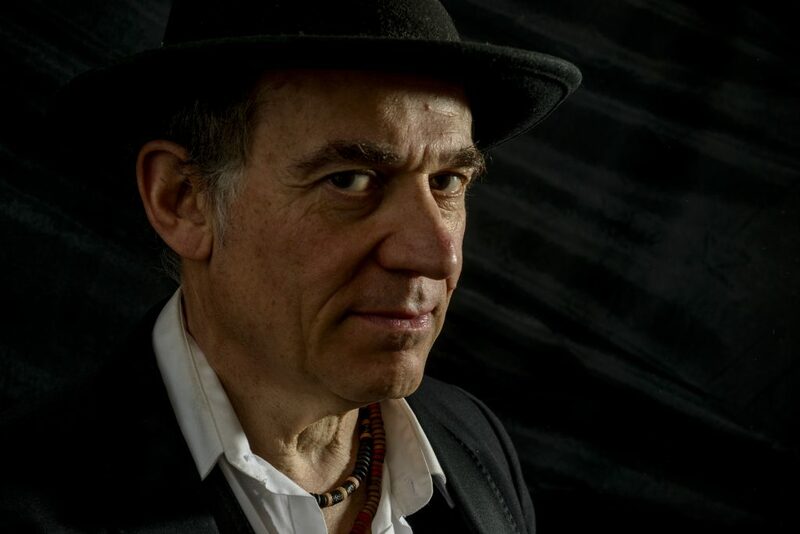 Robin Bibi hails from London / North South West East Surrey, that same fertile stomping ground as some of the UKs most famous iconic blues guitar greats. 20 years constantly on the road playing his trade mark, hard hitting “Texas meets South London” style rocking blues/funk all over the UK, Europe, USA and Ireland with his Trio have established award winning Robin Bibi as one of the finest blues rock guitarists! 1000s of gigs, scores of festival appearances alongside artists such as Chuck Berry, Van Morrison, Bob Geldof, Jethro Tull, UB40 etc. eight albums and an EP recorded at Fame Studios in Muscle Shoals along with several nominations in the British Blues Awards have all enhanced Robins reputation. 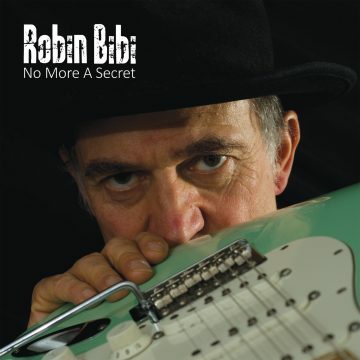 Robin is ready to unleash his most powerful album to date “NO MORE A SECRET” the first album of totally original songs all written & composed by the man himself. It’s been a long time coming and it takes no prisoners illustrating Robin’s consummate mastery of all the styles which fall naturally under the umbrella of electric blues/rock with the ever present blues influence clear and strong in all the work Robin does. NO MORE A SECRET shows the increased confidence of Robin Bibi as a songwriter. It marks a turning point for him. His talents deserve to be spread to a far wider audience to ensure he achieves the recognition that he truly deserves and this album surely will help him on his path.